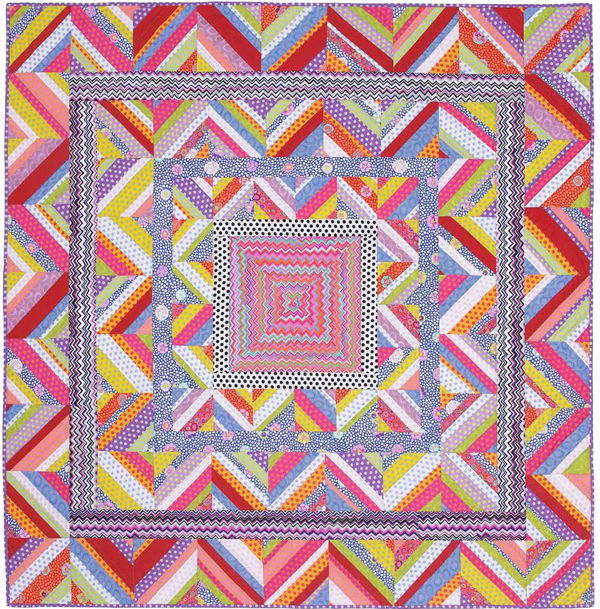 Kaffe Fassett is a world-renowned artist, writer, and teacher. His unique sense of color and passion for the creative process led to the creation of awe-inspiring quilts. His work has been collected by art lovers worldwide including celebrities such as Barbra Streisand and Shirley MacLaine. Forty-one artists interpreted spices in the exhibit Along the Spice Route, which offers an opportunity to discover the spices´ countries of origin, the importance of ancient trade routes, and the lasting connections between the world´s cultural heritages. 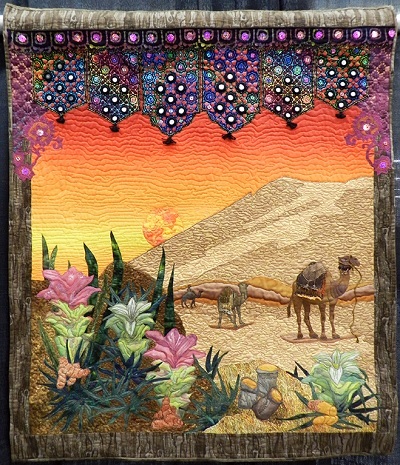 Here is a Smilebox slide presentation from TheQuiltShow of the art pictorial quilts at International Quilt Festival, Houston, Texas, in November. They are wonderful!